Updates to N. Joyce's profile since your last visit are highlighted in yellow. Mumford was the “Real World” glue that set me on my life path. Continue your education! That seemed to be the first criteria. Get a job! Next criteria. Time to leave the “nest” - best criteria. Throughout time I was always in schools. Never reached a degree, but learned what I needed for the time. I began my “Temporary Assignment” career. I learned many lessons being the “Temp”. I acquired skills like no other. There was always someone that wanted to show me just how smart they were and how much they knew. It was better than any school. Each assignment had new equipment and computer programs. I became proficient and in demand. Late 1962, I was crowned Second Runner-Up in the “Miss Michigan Universe” Contest. I continued modeling with Ford Motor Company as a turntable model in the International Auto Show’s from 1962 through 1972. Detroit in December, Chicago in February and we were always in New York for Easter. Employed by Michigan Consolidated Gas Company as a Customer Service Agent, from 1964 through1969. Our family grew up traveling. My Dad worked for Railway Express and we traveled. With the need to continue my travels, I joined American Airlines, Inc. My career was Ticket Agent and Baggage Service Agent. I remained with American from 1969 through 1981. I truly enjoyed working with American Airlines. It offered so many opportunities to broaden my horizon. Life with American Airlines began at Detroit Metropolitan Airport. I moved to San Francisco and worked in the Downtown Terminal in 1971-1973. After San Francisco, I transferred to Los Angeles International Airport Ticket Counter. My travels include Hawaii, Greece, Japan, Portugal, Jamaica, Holland, Germany, the Bahamas and all over the United States. Got married, got divorced. Kept living! Lived in Cincinnati, Ohio, too long. Went for a weekend and ended up there for twelve years. I continued my Temporary Assignment career, there, as a Legal Secretary and Administrative Assistant. Joined Familiar Faces Talent Agency and shot many commercials, local and distributes for other cities. Found a Snazaroo Face Painting book with pods of paint attached in a thrift store. Began painting on all the neighborhood children. Before I knew it, I began my face painting career. In Cincinnati, I formed a troupe that included clowns, balloon artists and face painters. This troupe performed at many events and festivals in northern Ohio and southern Kentucky. Escaped Cincinnati back to California 1996. Lived in Lompoc for a year. Performed at “The New Rock” (Alcatraz). Then on to Los Angeles! I stopped clowning in 2003 when I lost all my costumes to a house fire. Face Painting, then, became my main focus of children’s entertainment. Painted on anyone that sat still – honing my skills. Once again “Auntie Joyce” Face Painter Extraordinaire is in demand. My full Facescapes are powerful creations. 1981 – Retirement! I live in a Senior Residence in Redondo Beach, California. Looking from the window of my living room I have a close up view of the Pacific Ocean and the setting sun. I am right above the Redondo Beach Pier where I walk and take any troubles or problems and dump them right into the Pacific. What a life! Breast Cancer survivor, two years as of this July 2012. I still have both of my parents. 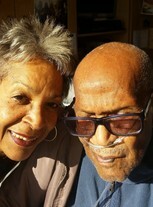 As of this date, June 10, 2012, my mother is ninety-two years of age and my father is one-hundred and two. My Dad, Walter Crenshaw, Sr., is the oldest living Documented Original Tuskegee Airmen (DOTA). How very fortunate to have them both live, in great health, less than two miles from me in Torrance, California. I am still a survivor of Breast Cancer - Yeah! Mom moved with my brother in West Palm Beach, Florida, two years in December. Dad, Walter Crenshaw, currently lives at the Veteran's Home of California on the Westwood Campus - twenty miles from me. One year since June 2013. He loves it there. We (with Andre) make certain he gets everything he wants and desires. He is looking forward to his 104 year celebration in October. N. Joyce Crenshaw has a birthday today. 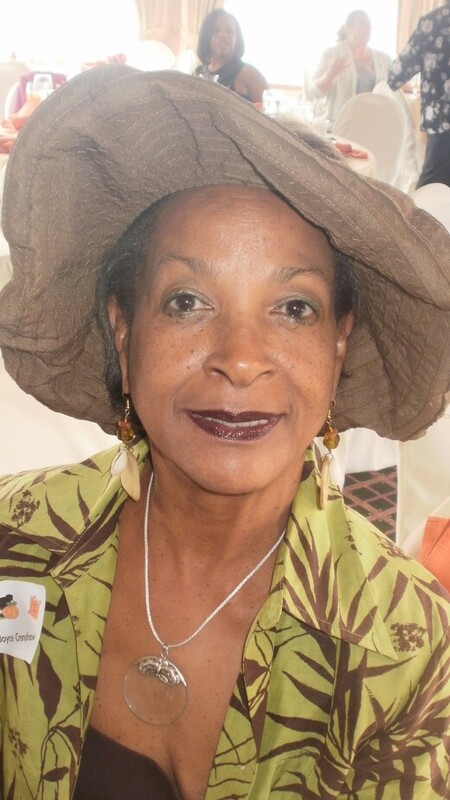 N. Joyce Crenshaw has left an In Memory comment for Profile. Condolences to Marilyn's entire family and friends. N. Joyce Crenshaw posted a message. Pre-Birthday wishes! Happy Birthday Donnie! 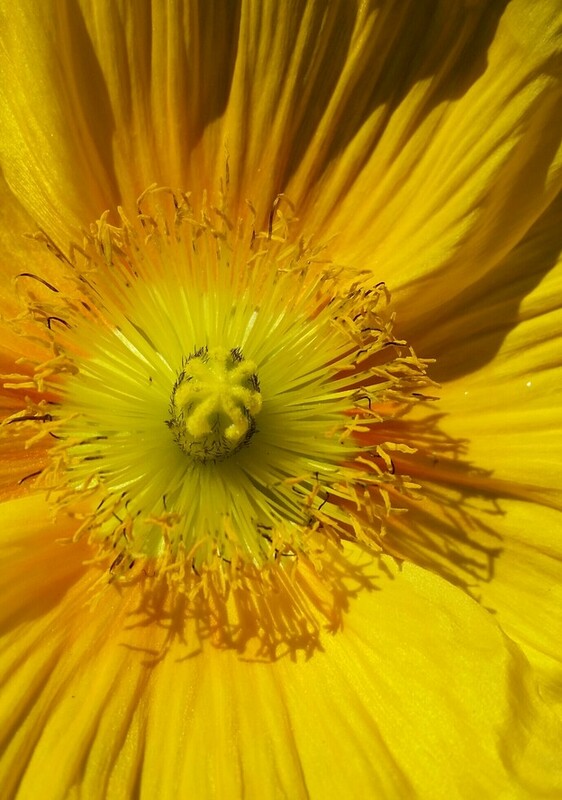 N. Joyce Crenshaw added a comment on Profile. I pray that many of the Mumford students remember teacher Marilyn Freeman. Marilyn would call me frequently and we would agree that I would travel to Rancho Mirage, California from Redondo Beach, California for a long over due visit. Each time the trip was cancelled by Marilyn. Richard Smith came to visit August of 2016. We were going to drive down but never could reach her by telephone. Richard called today, 22 Jan 2017, and said her telephone number was no longer in service and see what I could find out. I contacted her sister Linda. Linda returned my call an advised Marilyn passed, 21 August 2016. I am so very saddened by this information. I was planning to just go down there and knock on her door. Keep her memory in your prayers. I promise to be a better participant on this site. N. Joyce Crenshaw posted a message. New comment added. So very proud to be the daughter of Walter Crenshaw, Jr. I was with him, holding him, kissing him, rubbing his head (at his request), talking of past days until his last breath. Could not make it appear in sequence. Greetings Class Mates! My Father, Walter Crenshaw, the oldest living documented Tuskegee Airmen, passed on 7 October 2016 at the VA Hospital in West Los Angeles, California. He liked to say "Google me, I am on the Internet". Please do so. There are so very many web sites honoring this extraordinaire man - my Dad. He asked me to keep his legacy alive - I will until my last breath. Fifty-one of his artifacts have been donated to the Smithsonian National Museum of African American History the opened September 2016 in Washington, D.C. Video of Walter accepting the replica of the Congressional Medal of Honor. N. Joyce Crenshaw updated profile. View. N. Joyce Crenshaw has left an In Memory comment for Ruth Hirt. My sincere condolences to you and your entire family on their loss. I pray everyone had a joyful Thanksgiving. Looking forward to this Holiday Season! 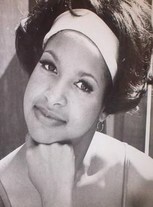 N. Joyce Crenshaw changed "Now" picture. It's your birthday! I pray your day will be extra special! Enjoy! Happy Birthday and many, many, more. N. Joyce Crenshaw. Mumford High School graduation picture. January 1962. 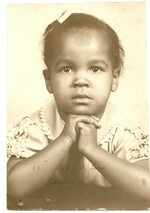 Precious, at the age of three. 1951. 20465 Washburn, Detroit, Michigan. Robert Brooks Housing Project. 1962. 20155 Santa Barbara, Detroit, MI. 1964. 20155 Santa Barbara, Detroit, Michigan. N. Joyce Crenshaw. Just out of high school - Summer of 1962. N. Joyce Crenshaw. Advertisement for Sears Department Store. 1965. N. Joyce Crenshaw. International Auto Show. This was at McCormick Place, Chicago, IL, 1970. I was a turntable model for Ford Motor Company for five years.